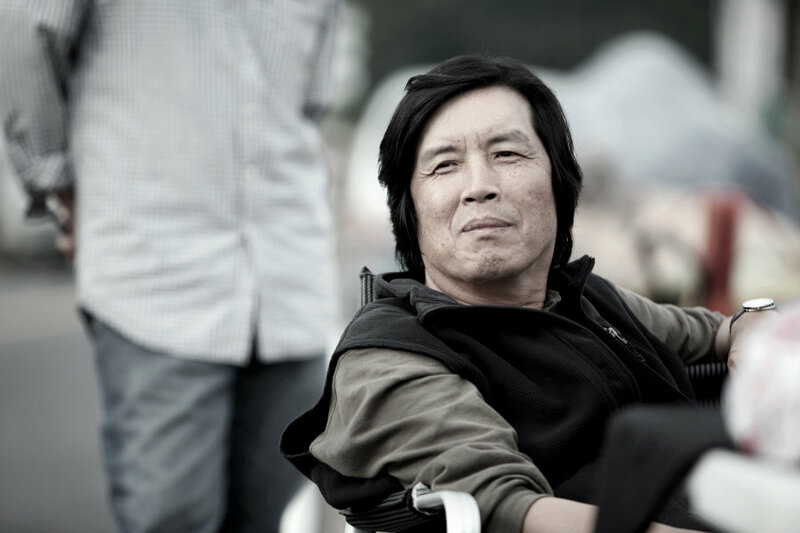 We haven't had a new Lee Chang-dong film since 2010's magnificent Poetry but we got our hopes up last year when his new project Burning was announced, only to have them savagely dashed when a copyright issue stalled the production. That snag has now been resolved and production is set to begin on his new film in the middle of September. Based on a short story by Haruki Murakami (though we still don't know which one), Burning at on point was going to feature Yoo Ah-in and Gang Dong-won. Casting has not been confirmed so those names may change, but we do know that auditions are currently underway for the lead female role, the 27-year-old Hye-mi. Pinehouse Film, NowFilm and Bom Film Productions are partnering up on the project and aim to release it in the first half of next year, which makes it a strong Cannes 2018 contender.